We always recommend that a pre-site visit is conducted if you are planning on bringing your class to the museum. The risk assessment form below must be read and filled in by the visit leader and then signed. After your pre-site visit please use the blank sections to add any extra information relevant to your class as the generic risk assessment form will not suit all classes. This keynote can be adapted to suit your needs. ​It includes the obvious things to watch out for but feel free to add to it and make it bespoke to you. It is helpful to show children AND adult helpers. Wheel chairs can be accommodated but the older transport is not accessible for wheelchairs. 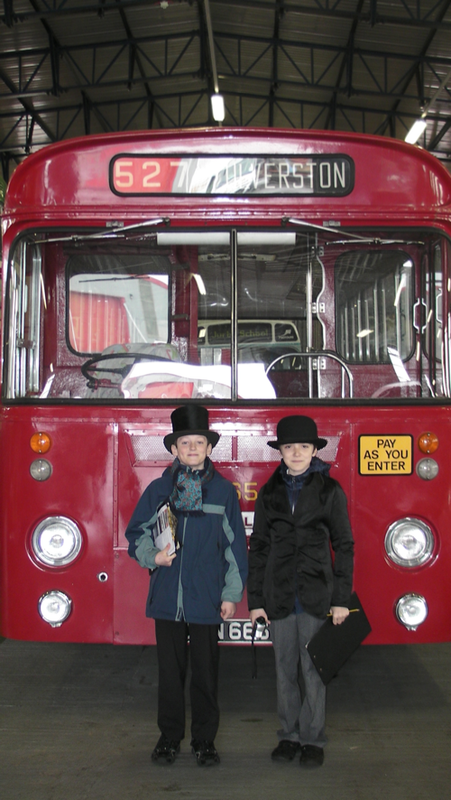 Any children who are unsteady on their feet or who have impaired vision will need one to one adult help as most buses have large steps and there are kerbs and steps within the museum.